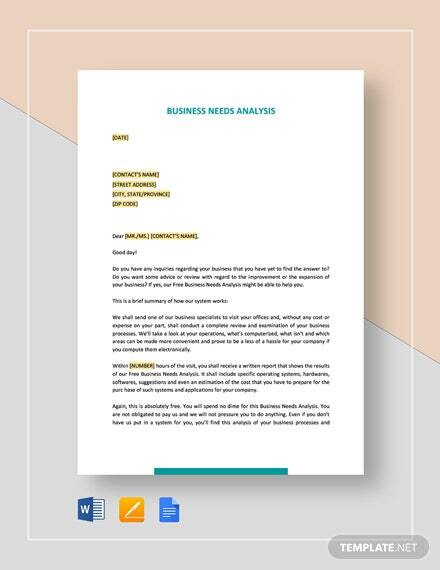 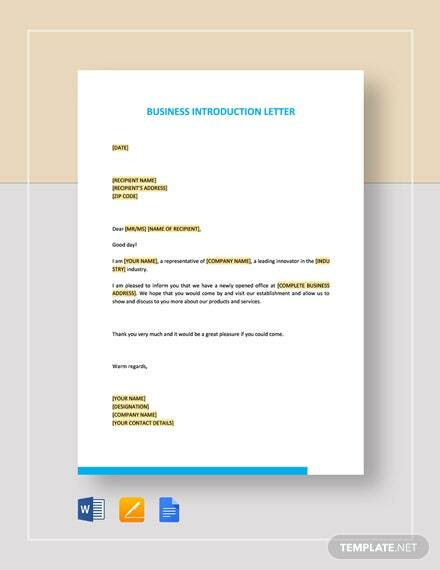 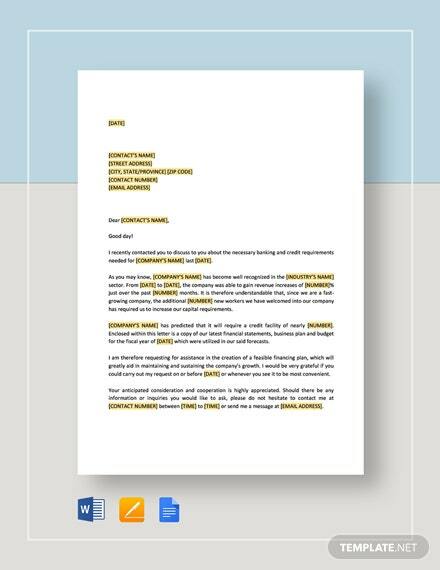 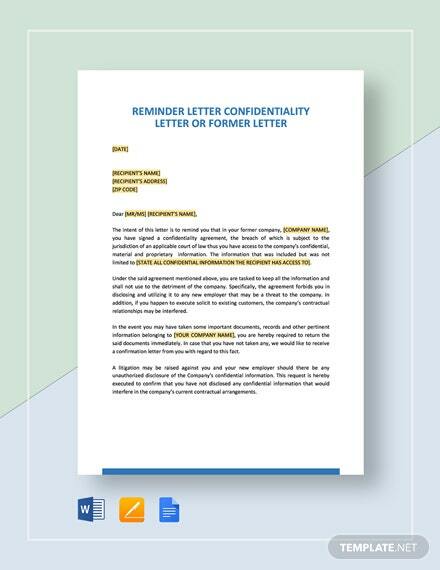 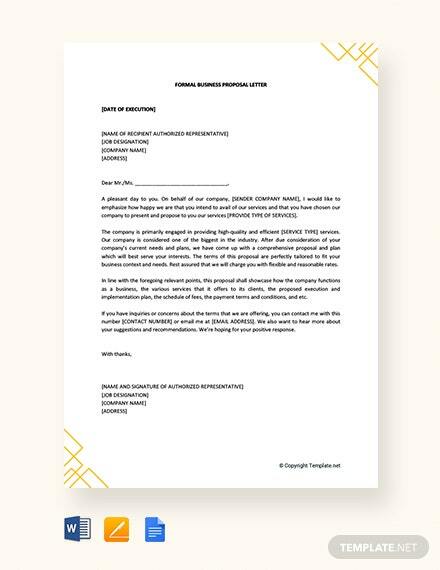 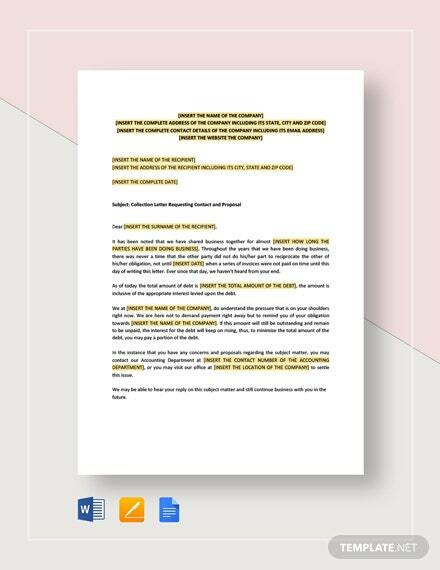 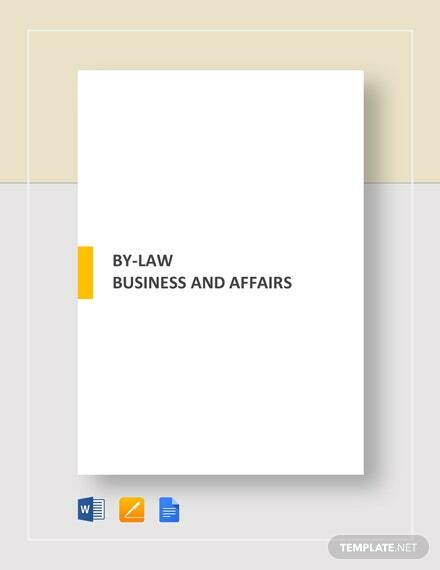 Make sure to get your all important business proposal accepted by investors or partners by using this Free Formal Business Proposal Letter template. 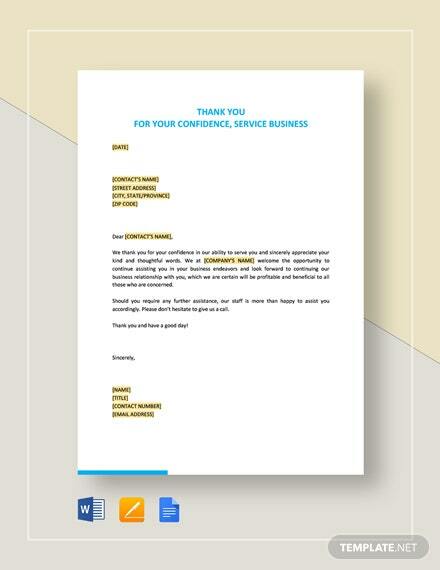 Download this fully customizable template now to get immediate access. 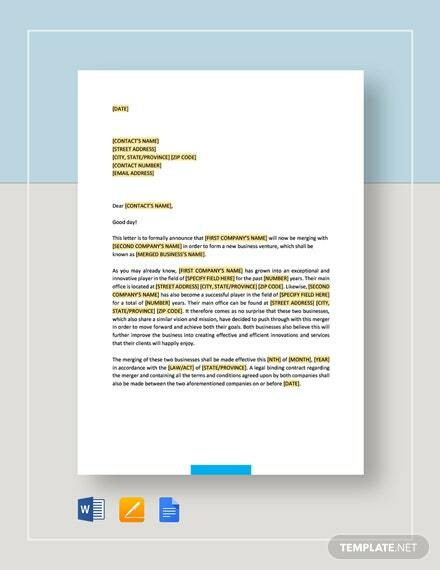 +More Use Google Docs, MS Word, or Apple Pages to edit the template with ease.